Over the past week EngageSportMode has noticed a revival in something quite old-fashioned, that we thought we’d previously seen the last of. No, it’s not the announcement of another new MG model, but two spoke steering wheels in modern cars. 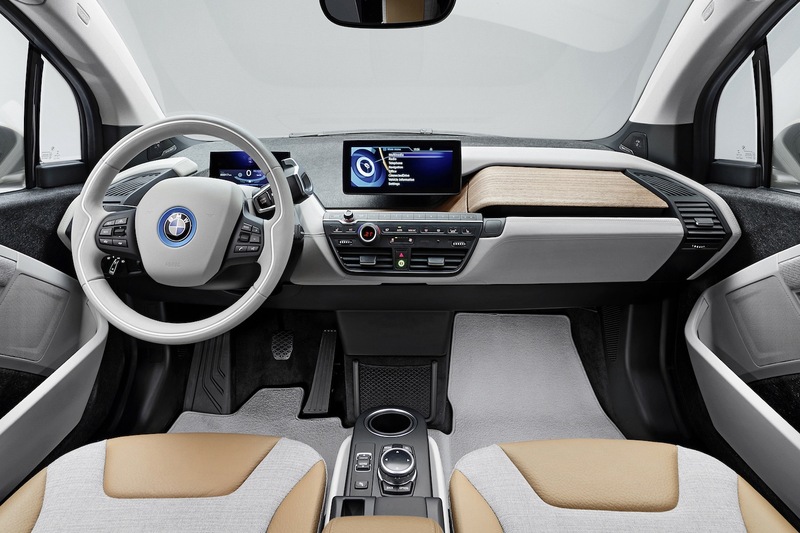 BMW’s brand new electric i3 features a duo-spoker in its futuristic eco-friendly interior. To be honest, it actually works quite well with the light, airy, theme of the interior “world” within. I’d also like to think that there’s somebody in Munich, twiddling a moustache, thinking “well, we saved 250g from the weight of the i3 by using only two spokes” smugly to themselves. I’d like to think you can probably apply the same logic to Volkswagen’s use of a zwei-speiche wheel in the XL1 concept car. Again, low weight, future-tech are probably all acceptable reasons for its inclusion. The fact it’s a sculpted D-shape rim probably helps too. 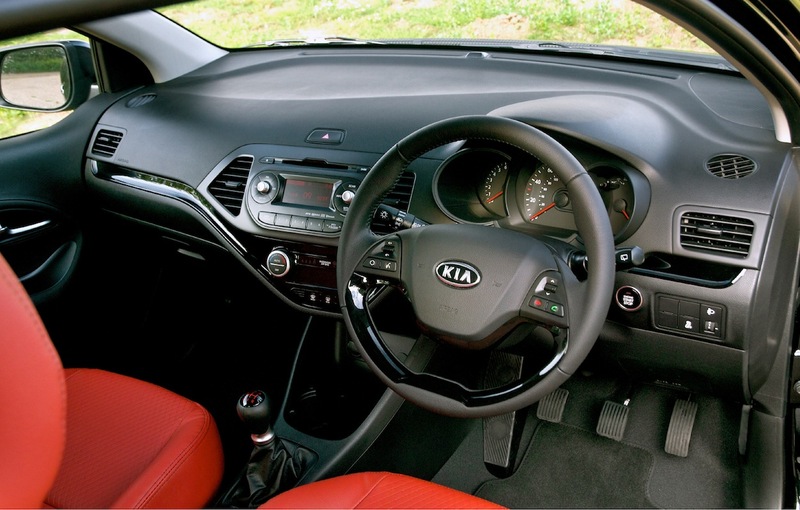 Back in the world of the more conventional car, we find this example hanging around in the Kia Picanto. But there’s a design reason behind this; the cutout in the lower half of the wheel mimics the “Tiger Nose” grille shape, found on the front of modern Peter Schreyer designed Kia models. Grrr. As a grand finale, this is the offending item fitted to the brand new Mercedes-Benz S-Class. There has already been a fair bit of mocking on the Internet, with some referring to it as looking like a “creepy clown” when viewed with the dials behind as eyes. I don’t know why it’s there, nor can I even think of a reason it might have been included. Other than possibly making people shell out more money for a wheel with greater spokes, so as to avoid having to look at the tops of their shoes whilst driving. Also don’t forget the Alfa Romeo 4C.